Looking for white men dating interracially? Are white men dating outside their race under your radar? Swirlr can give you what your heart desires. 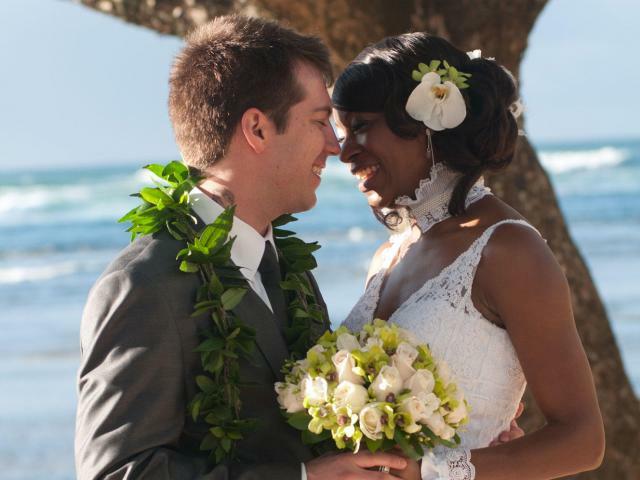 Join our site’s welcoming community of singles into dating interracially. If you are indeed ready to fall in love then you are lucky to have found us. We can help generate as many singles as you would like and chat with to decide who interests you the most. You can be as specific as you would like in terms of location, race or religion. Brace yourself for a new love coming up real soon! With online dating being the new trend, more and more people join us every day hoping to find someone just like you. Grab every chance you might get and who knows, a special someone might be right around the corner. Trust us with your love life and you will not be disappointed. Swirling is all about blending our differences and creating a colorful and more accepting world. Embrace each other’s diversities and fill your heart with genuine love. Plus, you don’t need much to join us and start your search right away. You can simply sign up with a completely FREE account. Swirl your way into love with our amazing single white men. Our friendly online environment is what you need when dating online. It is secure for you to feel confident and approach singles. We are obliged to advice that you don’t share any personal information with people that you do not know enough or trust. That is why we provide the option to communicate with our users as anonymous without risking any sensitive information being maliciously used. Upgrading to a VIP account can increase your chances on finding love. Enjoy the benefits of being a VIP member with our premium features. If you feel that upgrading did not do you justice, you can simply get your money back before your 90 day trial period ends. Our customer support team is at your service at any point of the day to help you with any issues that you might encounter. Feel yourself at home with our loving swirlers and look for love while making valuable friendships with like-minded singles.